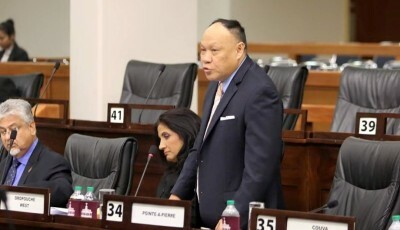 United National Congress » MP Lee: Come clean on Petrotrin. What is the true story? 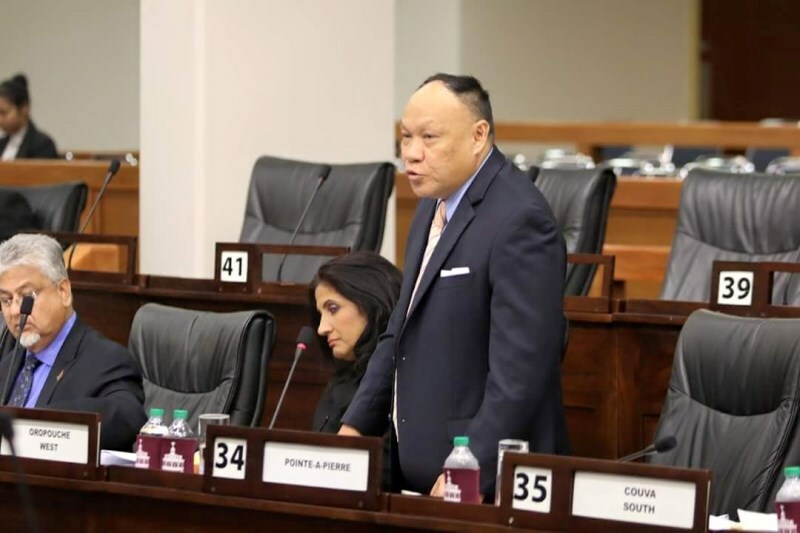 MP Lee: Come clean on Petrotrin. What is the true story? Enough is enough, it is time this Rowley led administration own up and account to our citizens by telling us if the people of this country will still own Paria in the future or not. It is time for Government to end the charade of deception which has plagued the handling of Petrotrin and its subsidiaries. Government needs to tell the nation who would be the real owner(s) of Paria Fuel Trading Company. This administration must remember it was not the UNC Opposition who said Paria would be sold but it was their own appointed representative! It was Wilfred Espinet, the Chairman of Trinidad Petroleum Holdings (TPH) and the most prominent figure in this whole restructuring process who said Paria would be sold as it was not profitable. Shockingly, one day later this was contradicted by the Minister of Energy who said the divestment of Paria was not part of Government’s mandate. 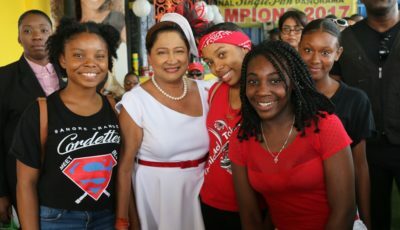 However it was evident that both the Prime Minister and Espinet had more information on the real intentions for Paria than the Minister of Energy when the Prime Minister declared last Thursday, “based on what proposal is made to us, Paria is an asset which the Government will “leverage” to the best interest of the people of Trinidad and Tobago”.This clearly was an indication that if the opportunity arises the asset would be sold off while it also demonstrates that the Minister of Energy remains in the dark on many energy related issues. 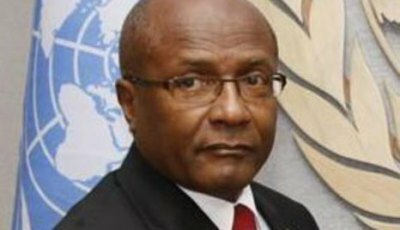 Our population must recall the first major betrayal occurred in August 2018 when the Government announced the closure of the refinery despite no such recommendation by the Lashley Committee that was appointed in March 2017 to review the Operations of Petrotrin and make recommendations on restructuring.This betrayal then intensified as the Government initially stated that only the 2700 refinery workers were being laid off, only to be told one week later all workers would be retrenched. 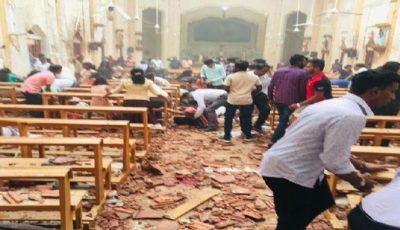 From day one this has been a scenario of the Government purposefully presenting minimal facts, inaccurate positions and untruths as they attempted to “pull wool” over the eyes of our population to hide their real intentions. We must remind the Prime Minister of his words in his address to the nation on September 3rd 2018 when he said “the company will be better structured, with improved work processes and the capacity to respond quickly to changes in the international market”.It seems these words were just empty promises as per usual because six months later the company’s structure has not been improved, but rather offered on a chopping board for the best bidder or friends of the government. Even more telling is the fact that the Minister of Energy has publicly admitted that no new improved work processes were initiated at the new subsidiaries. 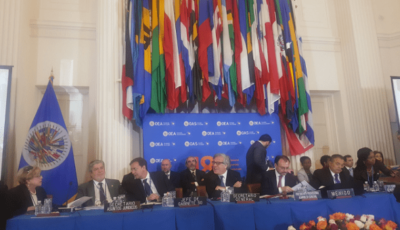 It is clear from Government’s track record on this issue that Paria will fall victim to the selfish, poor envisioned goals of this Government and be sold off. If the Government had any respect for our population they would present every single detail relating to Paria and all other activities pertaining to Trinidad Petroleum Holdings to the Parliamentary Energy Sub-committee for full scrutiny on behalf of the population.